If your a fan of the animated Star Wars Rebels you got a treat on Saturday when fans at Star Wars Celebration over in London were given a preview of what’s to come and a look at a new villain. Star Wars Rebels panel on Saturday consisted of Executive Producer and Supervising Director Dave Filoni, Sam Witwer voice of (Darth Maul) and Tiya Sircar the voice of (Sabine). The panel confirmed that Darth Maul would be returning for season three, but the truly big news from the panel was announcement of Grand Admiral Thrawn would officially be making his cannon debut as the shows central villain in the up coming season three. 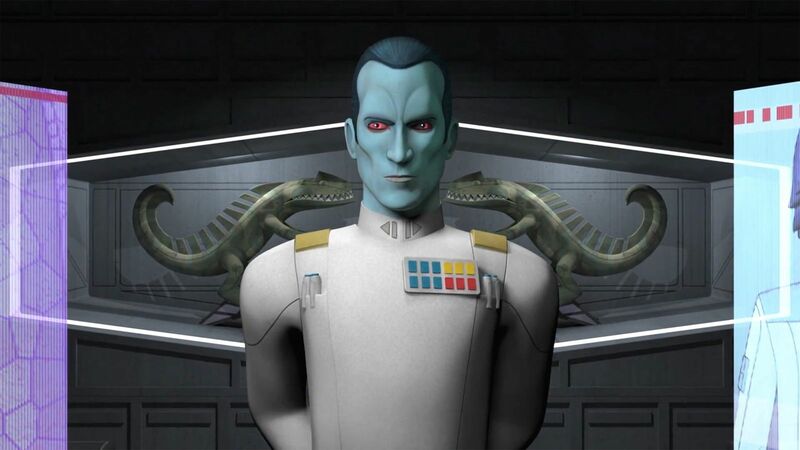 Created by author Timothy Zahn in the “Heir to the Empire” novel trilogy, Thrawn is of the Chiss species and an Imperial officer renowned for his intelligence and ruthlessness. 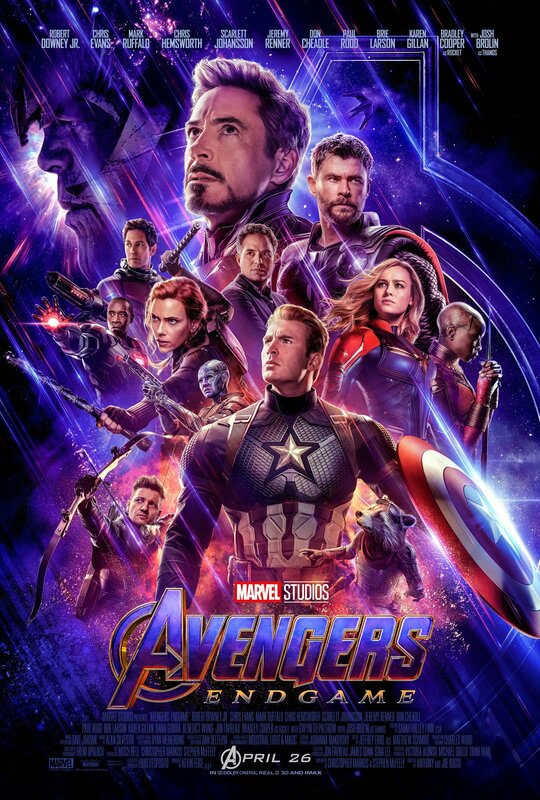 Lars Mikkelsen will voice Thrawn. Other additions to season three will include the ancient and powerful Bendu, a creature tied into the Force mythology; he’ll be voiced by Tom Baker, the actor who was the fourth Doctor Who. Also, Wedge Antilles a character from the original movie trilogy will be making his first appearance on the show. 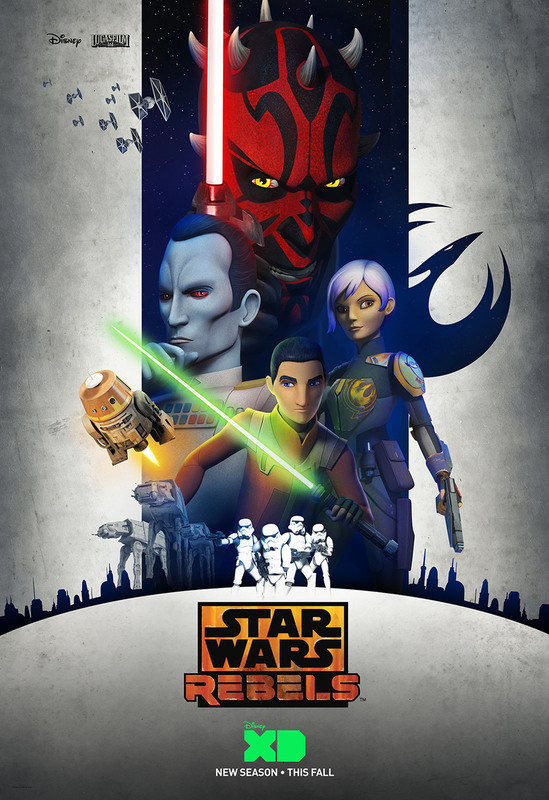 Star Wars Rebels features the characters of Ezra (Taylor Gray), Hera (Vanessa Marshall), Kanan (Freddie Prinze, Jr.), Sabine (Sircar), Zeb (Steve Blum), the droid Chopper, who viewers get to follow in their rebellion against the evil Galactic Empire.